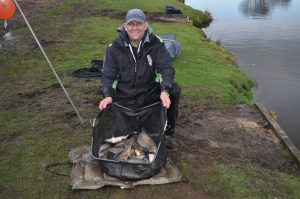 On Queensberry Water Don Lines made it two wins in a row, with another solid performance catching ide, skimmers and small carp on maggot on pole at 13m, for 51lb 8oz. 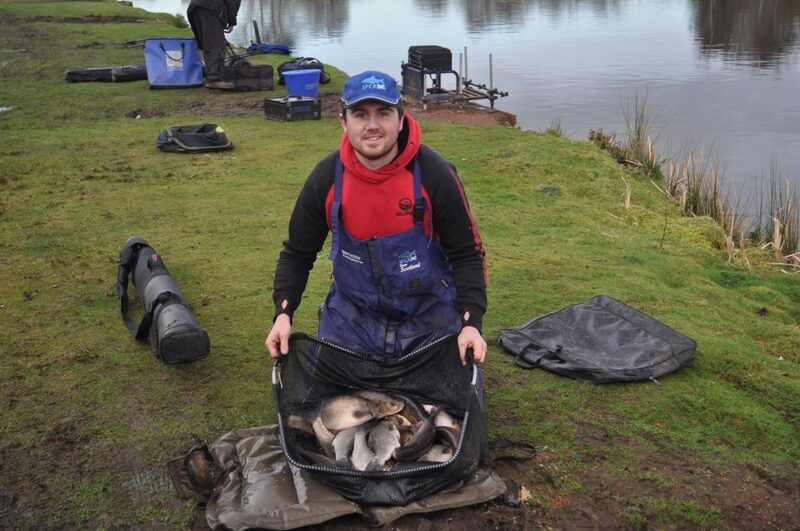 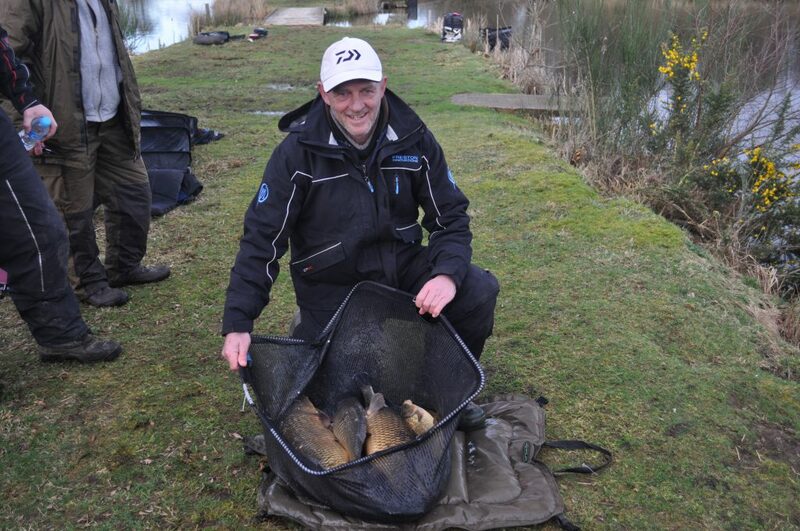 James Dornom also caught well on pole / maggot, with some very big ide around 3lbs, weighing in 31lb 2oz for second place. 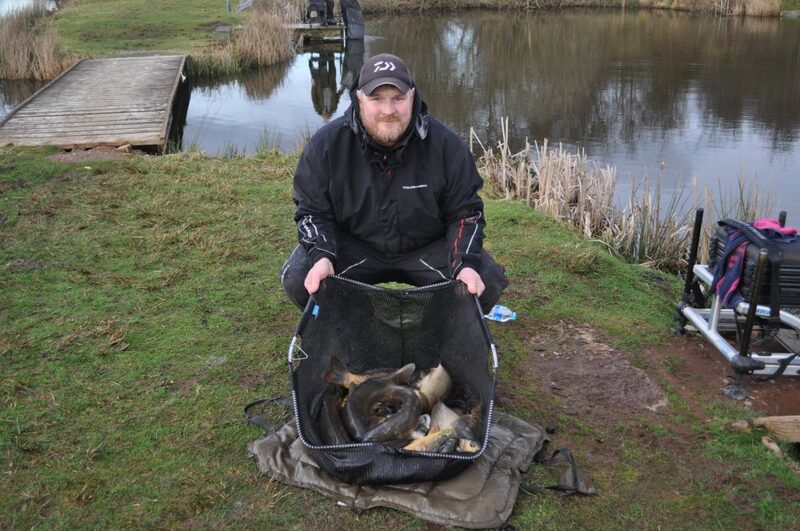 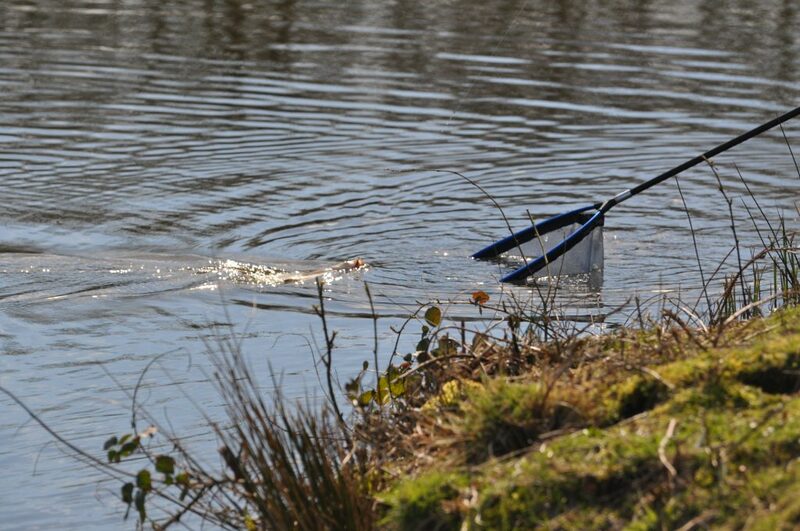 David Mcgregor had a late spurt on tip rod catching small carp to seal 3rd place with 27lb 14oz. 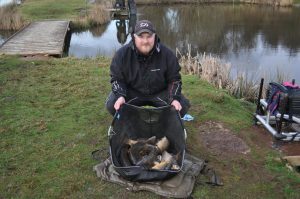 On Bruces Acre it fished quite well too, and with John Stones opting to fish the tip rod on the usually hot peg 14, this pretty much gave Scott Mcghee full run of the culvert, which unsurprisingly won him the section, a good net of small carp for 47lb 10oz on pole. 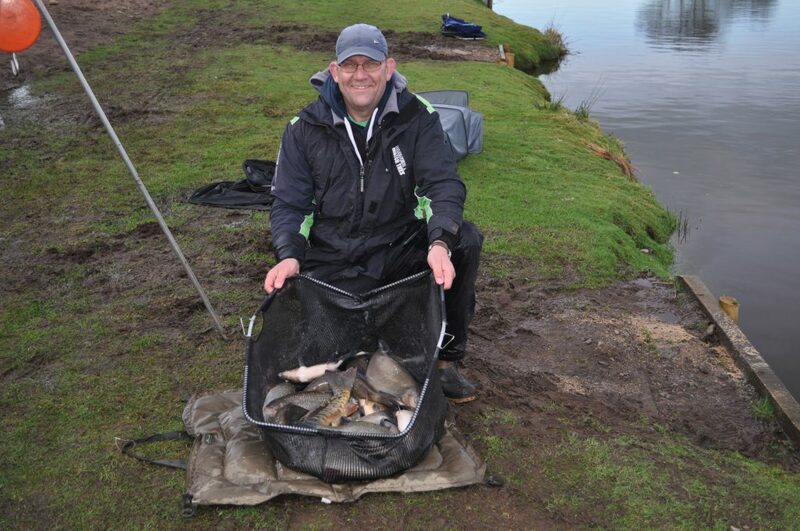 Geoff Whittle finished a very close 2nd from peg 11 with 44lb 10oz of quality carp, caught on tip rod / bomb and maggot.